With this awareness you are then able to know exactly what and how to give yourself your own love and presence. 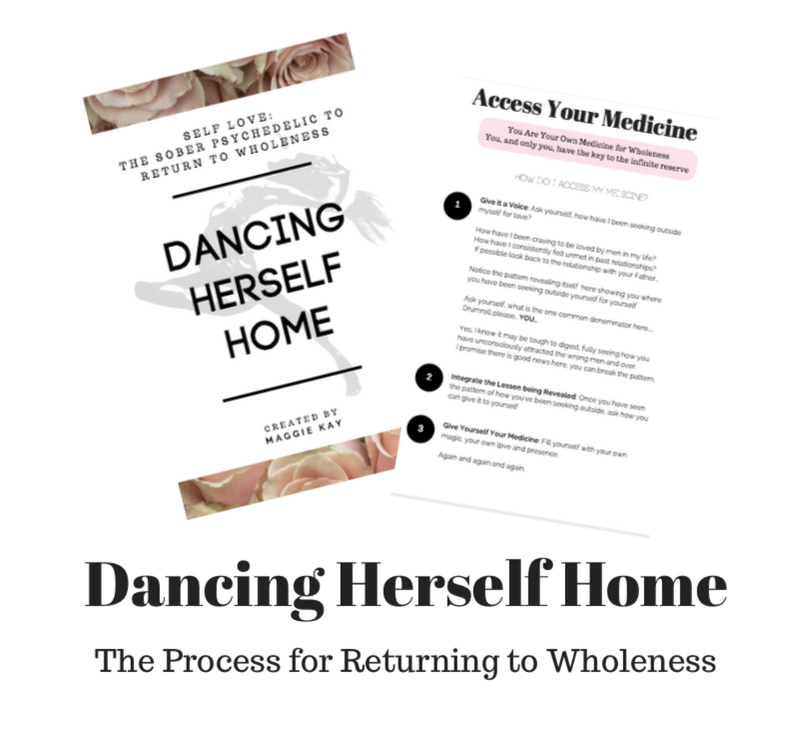 Self love is not a one size fits all type of thing, it is different for every single person and this is a way to discover your exact self love remedy. Together we will return what is yours: Your power confidence, connection to a higher power, being you own partner first, and remembering of who you are.